Signing up to my email list is the best way to receive my content. You will get my new articles on telecoms & technology disruption, strategic thinking and leadership delivered straight to your inbox! You can choose daily delivery, or a weekly digest. I promise never to spam you or pass on your details to others. 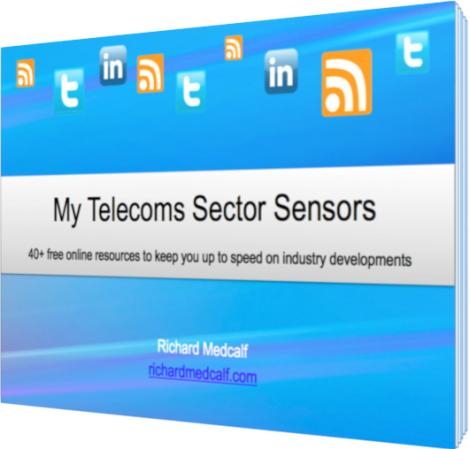 As a thank-you for signing up, you will receive a FREE eBook that will help you be even more informed about the telecoms sector. 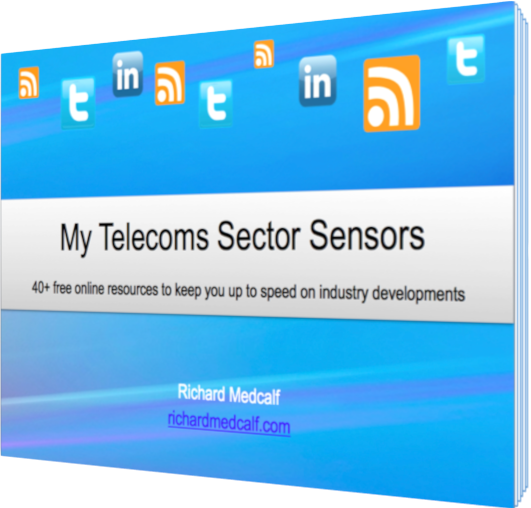 It contains details of over 40 of my favourite go-to sites, blogs, Twitter feeds and LinkedIn groups. You can put it to use immediately and expand your market awareness.